Thank you to everyone who contributed their love to the fuzzy pink container of Pink Heart 2017. We made magic together. And countless hugs and smiles. 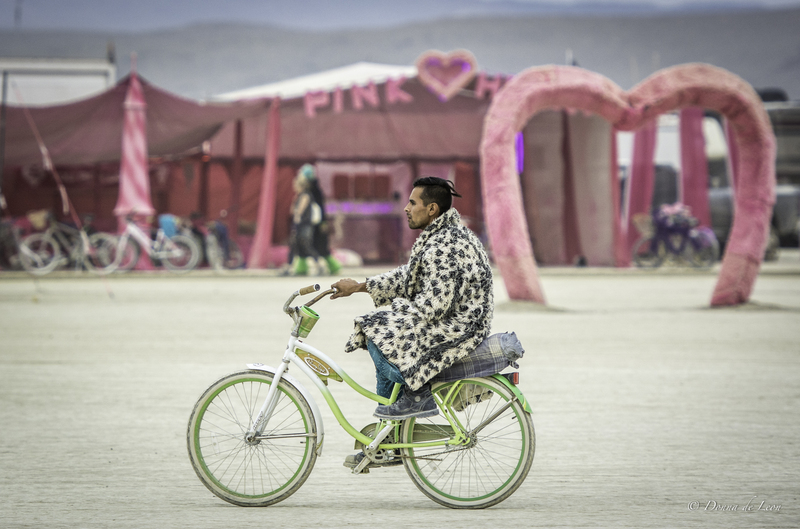 We take the 10 Principles seriously and are honored to be a part of Black Rock City. We’ll see you at YOUtopia in San Diego, Catharsis on the Mall, and all over the place. PLEASE invite open-hearted Burners (or Burners at heart) to join our Facebook Group. This song by DJ Drez was awesome. DJ Leif added Halcyon’s voice (from his TEDx talk) and made it more awesome. 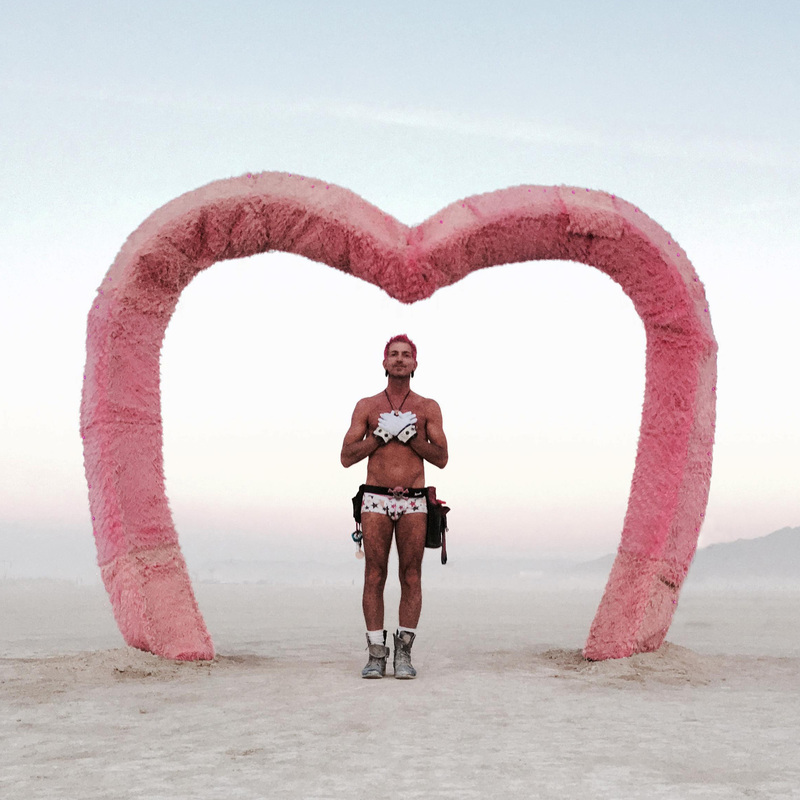 Finally, Uldis from Latvia made the music video using Burning Man, Pink Ride & Pink Heart footage (shot by Halcyon & Jake Tison). 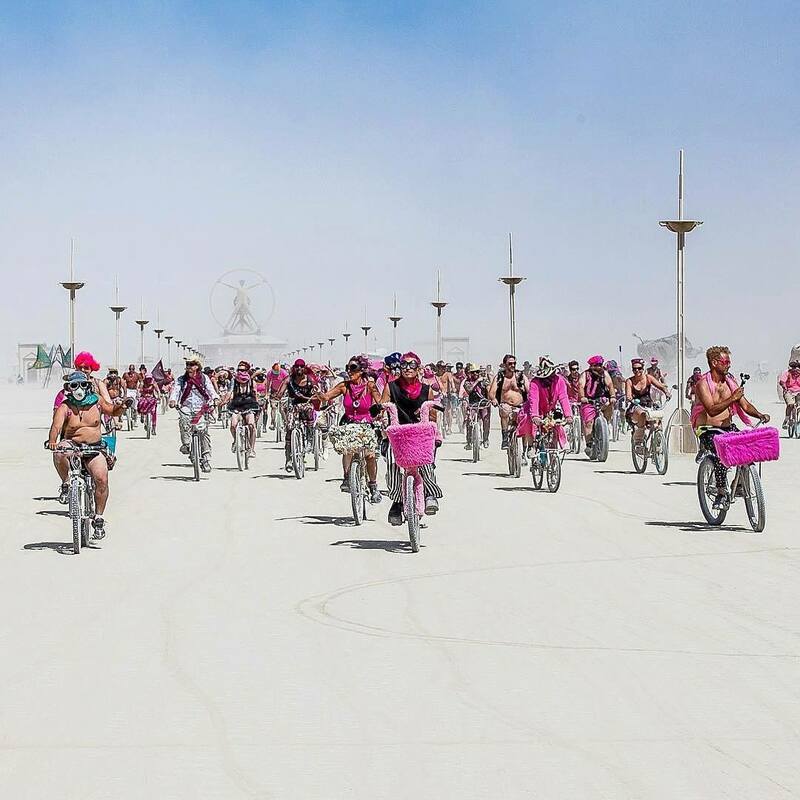 The Pink Ride is again on Thursday of the Burn. Meet at Pink Heart at noon! 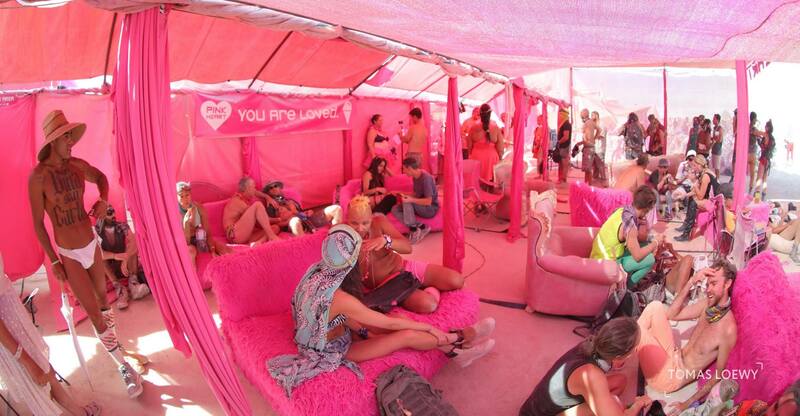 an hour’s worth of Halcyon’s Burning Man music videos from Bat Country to Pink Heart!